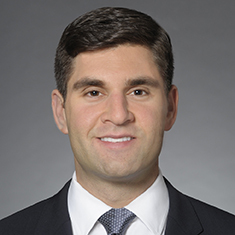 Andrew T. Lovitt concentrates his practice in commercial finance matters. During law school, Andrew provided pro bono transactional services to entrepreneurs and businesses at Penn Law's Entrepreneurship Legal Clinic. He also served as an editor for the University of Pennsylvania Journal of International Law.